Monthly subscription boxes are fun to receive and available for every taste. One member of the family receives monthly food selections en directe from Japan. You can select meal kits for every type of diet, spice blends from RawSpiceBar, gourmet cheeses, wine, candy – it’s the gift that keeps on giving combining new taste sensations and old favorites. How would you like to order a box full of premium meats or order your groceries from Amazon and have them delivered to your door? How convenient is that? It often becomes difficult to find the right gift for the person who may already have “everything” or can simply go out and purchase what they would like to have. Subscription boxes are ideal! Each gift box contains a selection of carefully selected unique items. You can also create your own subscription boxes – freshly ground spices for example. How much fun is it to anticipate the arrival of the next “surprise”? If Haans can recognize and get all excited about the arrival of his BarkBox® then we hoomans should look forward to a monthly gourmet food subscription. I love the Knights of the Hound Table box for so many reasons! Who Would Enjoy Gourmet Food Boxes? Here is the perfect example. My son is totally into Japan and is our resident 愛好家 for all things Nippon. He speaks, reads and writes the language, admires the culture, and loves the food. And he’d much rather sit down to prime sushi than a hamburger or hot dog. It is pure fun to receive a monthly subscription box to Japanese foods and snacks that he cannot find locally. The Tokyo Treat Box is perfection! Everyone has a similar foodie in your family! Let’s check out the various options. Judging by the triple digit temperatures and the calendar, we are well into Summer 2018. It is officially time for the Great American Barbecue season! We have several Grill Masters in our family. Each has their favorite rubs, spices and barbecue sauces which include my mother-in-law’s signature oil and vinegar barbecue sauce. This easy to make sauce is a requisite for quick grilled chicken pieces. Need a gift for the dedicated family grill master? 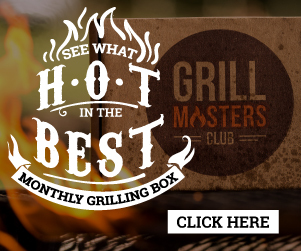 Look no further than a membership in an exclusive community – Grill Masters Club! Looking for a a variety of barbecue sauce or spice blends? My son in law is a grill master extraordinaire but his specialty is all manner of spicy stuff – from the dry rubs to the bottled sauces. He waits for his annual trip to the shore (to visit a specialty spice store) to purchase freshly ground spice combinations for his grilled meats. Oh… and they have yet to make a barbecue sauce that has a Scoville rating high enough to suit him. Subscription boxes can be found for someone with similar tastes. When you subscribe to the “Club” you receive recipes, discounts on some of the best brands of barbecue sauces and monthly giveaways. Ever tried “Bone Sucking Sauce”? The best! Used to drive south to Chapel Hill just to pick up a few jars at Southern Season®. Now I don’t have to. Any leftovers from your barbecue feast? Prepare some ready-made meals for a quick dinner later in the week! Ever wished for recipe-ready spice combinations? A gourmet food subscription box for spices means that you are ordering freshly ground spices versus those that may have been on a grocery store shelf for a while. Fresh recently ground organic curry is ten times more flavorful than the jar of the most expensive curry powder in an upscale market. My Chicken Curry soup is the perfect example. I used the same amount as usual but the intensity of the flavors makes it almost too spicy. And that’s hard to do for me to do when I’ve personally experienced the hottest spiciest Mutton Curry ever served in the Murree Hill Station! Chef Archana makes a mean South Indian style mutton curry. If you listen carefully, she gives recipe ingredients and quantities but one look at the pictures and you can tell that this curry is going to be off the scales hot! 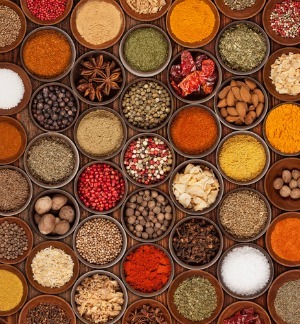 From high quality individual Indian spices to masalas, how many curries can you name? You can select a favorite curry spice set or individual curry powders! Murree is a great drive up the mountains from Peshawar. This video brings back lots of memories! Eat your spicy food but always have some fresh naan handy. 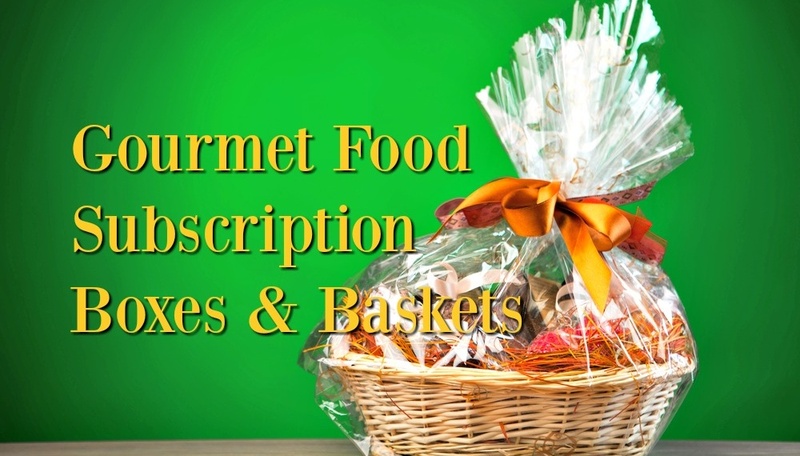 If you want to focus on a specific food such as cheeses or pastas, consider the ultimate gift basket for gourmet foodies. Select from a Charcuterie special, the cheese lover’s paradise, the Italian pasta special or my favorite – the Half Way To Paris taste revolution! The contents of all subscription boxes or baskets is measured against what I know to be the perfect flavor of the original in other words true to the original. I am ordering these boxes because I want a taste of the flavors I miss. Sensibus Gourmet gift boxes offer a unique selection of Gourmet Gift Baskets with the finest artisan cheeses, salami, truffle products and specialty food from the best gastronomic tradition. Use the price filter, the country of choice and voilà! The perfect gift! 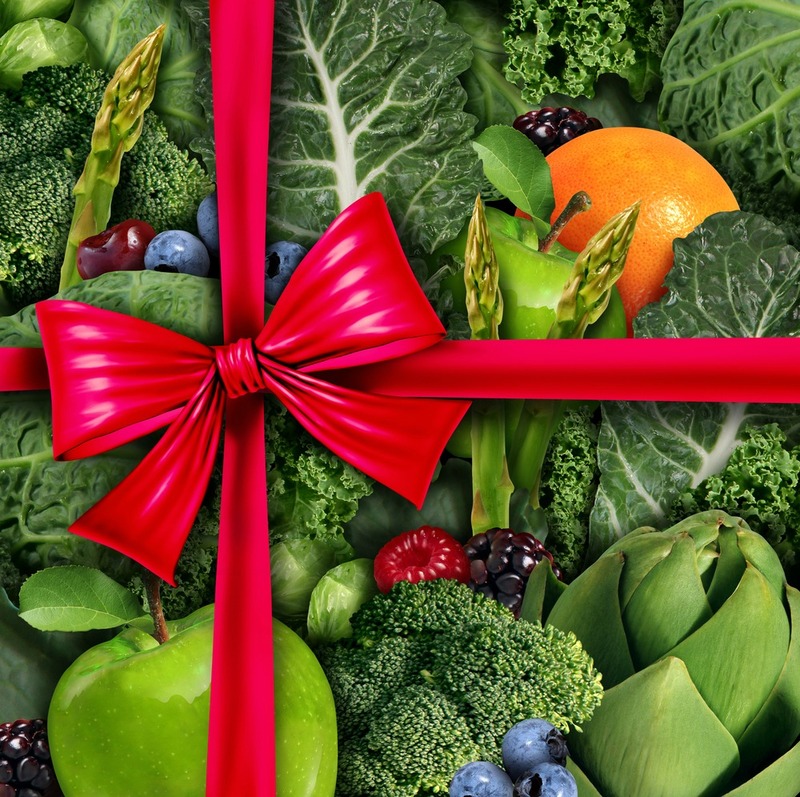 At a loss for what to select as a special gift for your favorite foodie? Select the amount you would like to give and let the recipient choose from a wide range of gourmet products.You can add a personalized message to the Gift Card. Buy your Gift Card now! I’ve now lived in the Old Dominion longer than I’ve lived in all those countries around the world. If they don’t watch out, one day I’m going to claim native status. But it is home now here in the United States and it did not take any time to get to love the food. 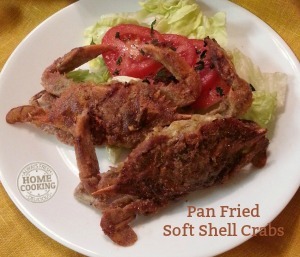 Seriously – who does not love fresh seafood from the Chesapeake Bay ? The regional specialties are awesome too! Quick! Here is their July catalog offer along with the promo code. Many of these spectacular appetizers, entrées and complete meals can be ordered ready to go from oven to table in 30 minutes. Can’t beat that! As for dessert… The Smith Island Cake is a specialty but you can also select from a long list of scrumptious sweets. In December last year, MarleySpoon® asked if I would be interested in testing out one of their meal delivery kits. It was an easy decision to make as we each have favorite recipes from the Martha Stewart collections. Remember her mini Food Everyday® magazine? It was packed with easy to prepare recipes bursting with flavor. The Mushroom Fried Rice kit was a hit! With Marley Spoon®, there are weekly menu offerings and you can set a schedule of meal kits to be delivered free – on any day of the week! Epicurious® and the New York Times® cannot be wrong about this service and it has our stamp of approval in the flavor department. Ok. Meal delivery kits are not technically “gifts”. We all love to cook but I would consider them as gifts from menu planning! Foodies enjoy cooking but every so often it’s nice to sit back, check off a few boxes and have the entire meal kit delivered to your front door ready to prepare! No waste, affordable and a great menu selection. Another plus? Menu selections for a wide variety of special diets. Want to see how it works? This particular meal was gluten free. Check out how I fared with my MarleySpoon® meal selection. Let me admit that I hesitated for some time before selecting a subscription to a meal kit. Several family members have tried various subscriptions meal delivery kits from Martha Stewart’s MarleySpoon®, to Blue Apron® and BistroMD®. If you have a family member who requires a strict special diet look no further than bistroMD®. In February of last year, I set out to find meal kits that took into account special and strict diets – sodium restricted, gluten free and throw in sugar free for good measure. What’s left to eat? BistroMD® was the first to be taste tested by a petite Maman (the patient) who also happens to be a great cook. As a nonagenarian, Mom is still a picky eater but reworking her arsenal of home style recipes to fit the diet all became too much for her. So bistroMD ® came to the rescue. You know it had to be gourmet, well prepared and taste great. The portions were perfect and the restricted diet meals full of flavor. Try out the regular menu or the “Silver” menu for seniors. Silver Cuisine by BistoMD – Experience the Freedom and peace of mind knowing that your loved one is eating healthy and delicious, doctor-designed, chef-prepared meals from Silver.BistroMD.com. Not on a special diet but love to eat clean? We all want to eat clean, feel great and stay healthy but it is not always easy to do without some help. 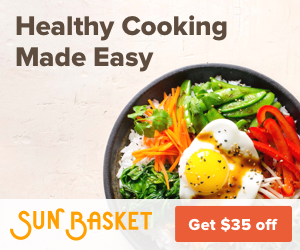 Sun Basket® make that goal easy to reach with the freshest organic produce and ingredients delivered straight to your door. What’s for dinner? This week we have a choice of Chicken Banh Mi, Pan Seared Salmon or Pork and Eggplant stir fry – or any of the other selections. Here’s Another Idea For Gourmet Gift Baskets! I’ve done this many times before. Created a custom basket! Do you have a veggie lover? Or someone who would love to make fruit filled dessert crêpes or even savory crêpes like our Ficelle Picarde? Find a beautiful basket, a couple nice kitchen towels and fill the basket with the required ingredients and specialty cookware. Buy an asparagus steamer pot along with a mix for Hollandaise sauce. A quick visit to an upscale market to find green, white or purple asparagus and the basket will quickly be filled. Add the Asparagus Festival Cookbook. Into crêpes? Buy a high quality crêpe making skillet along with a special spatula set to make pancake flipping an easy task. A huge jar of Nutella®, a pack of raspberries, maybe a container of mascarpone or a jar of orange marmalade. Add a small bottle of Madagascar vanilla or a mini bottle of rum to add to the batter. How about a cookbook book for all types of crêpe recipes? Select some quality dish towels, arrange all the goodies in a re-usable basket, then place the basket in a jumbo cellophane bag tied with colorful strands of rafia. Cellophane bags come in various sizes or by the 100 ft. roll. Et voilà! My preference is for a personalized gift basket or subscription. But, when all else fails, there are many unique gourmet gift baskets and boxes to fit every taste! Everyone loves fruits and nuts. The DH, Dad and Grand-dad in this family loves receiving his goody bag filled with nuts, dried fruits and candy. He parks it next to the recliner and reaches in every evening while watching TV. The only left to say is Bon Appétit! 2 Who Would Enjoy Gourmet Food Boxes? 2.1 Fire Up The Grill! 5 Here’s Another Idea For Gourmet Gift Baskets!